By not using soil, hydroponics irrigation methods in conjunction with a greenhouse can allow you to completely control your environment and grow more vegetables than using conventional techniques. For maximum production per square foot while using a minimum of moving parts, NFT hydroponics is the optimum way to grow leafy vegetables. It also allows you to grow them literally anywhere—from rooftops to deserts and all the way to very cold climates. 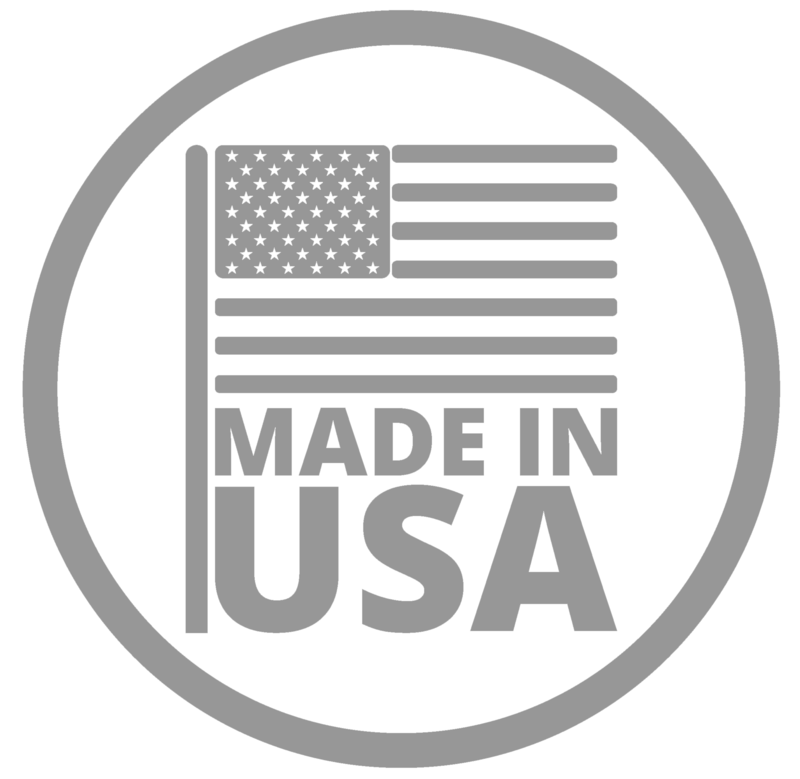 Agra Tech works closely in conjunction with American Hydroponics, (AmHydro.com) a company that designs and manufactures manual systems that provide top returns on investments for growers from 60 feet to two acres. Agra Tech also works with Hort Americas (hortamericas.com) that sells automatic systems that are ideal for two acres and more. 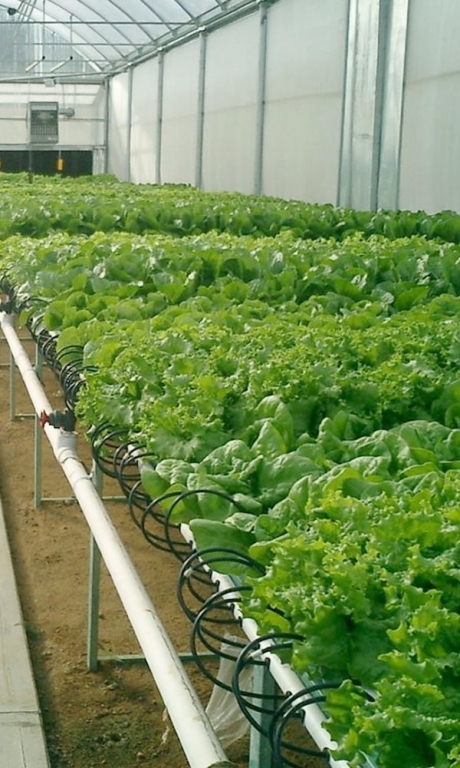 Both companies are experts in hydroponics and know how to produce high-quality vegetables to make healthy profits.